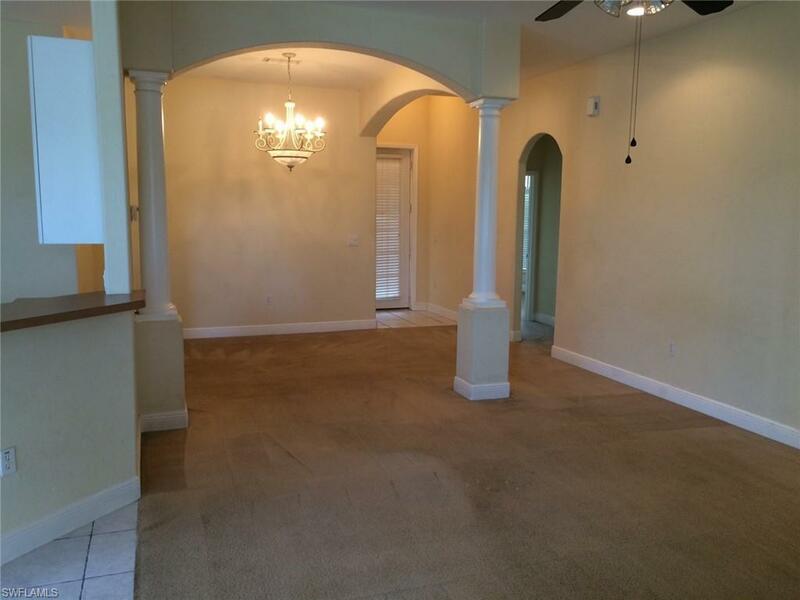 9727 Silvercreek Ct, Estero, FL 33928 (MLS #219029129) :: Clausen Properties, Inc. Location, Location, Location. 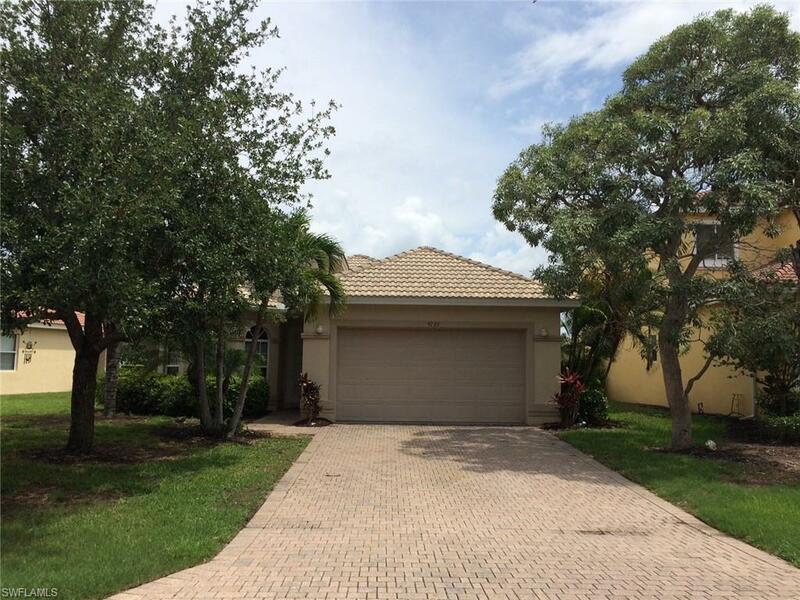 Wow, what a great home in the middle of Estero.This nice 3 Bedroom/2 Bathroom, Lakeview home is waiting for a new tenant. It offers a split floorplan with a large Great Room, a separate dining area for formal dinners and a lot of space for a big TV and a big sofa.The large kitchen with a lot of cabinets and a pantry is perfect for the chef in your family it also offers a breakfast nook.Both Great Room and kitchen have easy access to the large extended lanai with lake view. Just perfect to grill and entertain or to relax and enjoy the Florida Live Style pure.The huge Master bedroom has space for a king size bed and offers French doors to the large lanai. 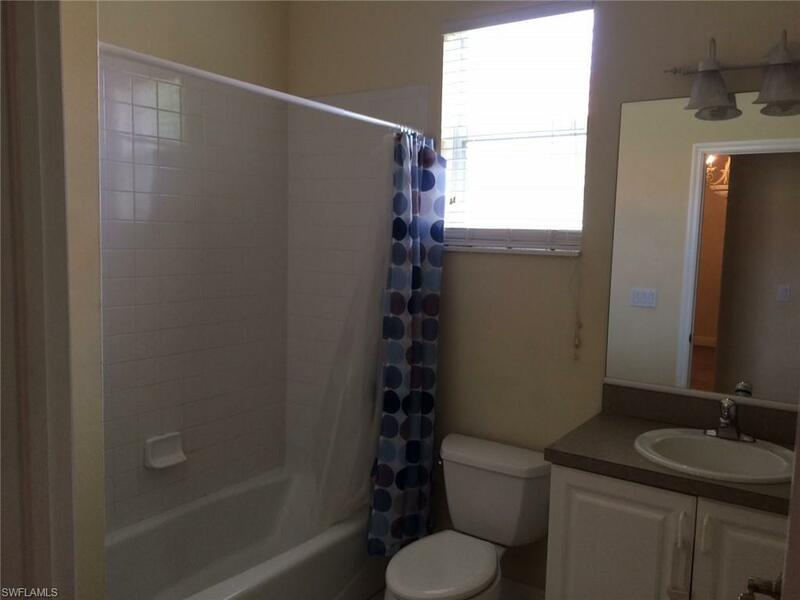 The master Bathroom offers double sink, a shower and a large walk in closet. The 2 guest bedrooms are spacious and share a bathroom. This house has it all and is perfect for everyone. Come, you have to see this nice house in this quiet community. 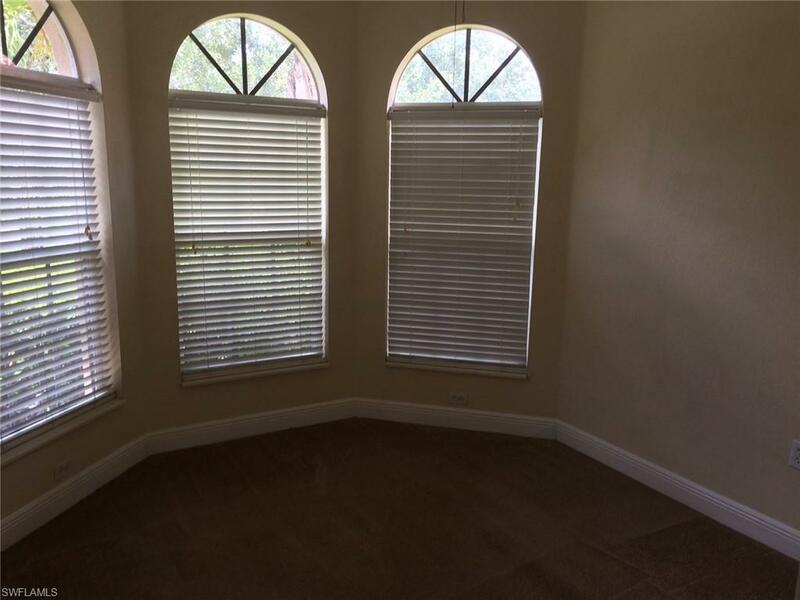 Landlord will install a new carpet before move in.It is located close to I-75 and 5 min. to shopping and schools. So don't wait too long and call today for a private showing. Listing courtesy of Petra Niedermair of Five Star Realty.